Contact Us - Village Pediatrics | Lisa Kaufman, M.D. 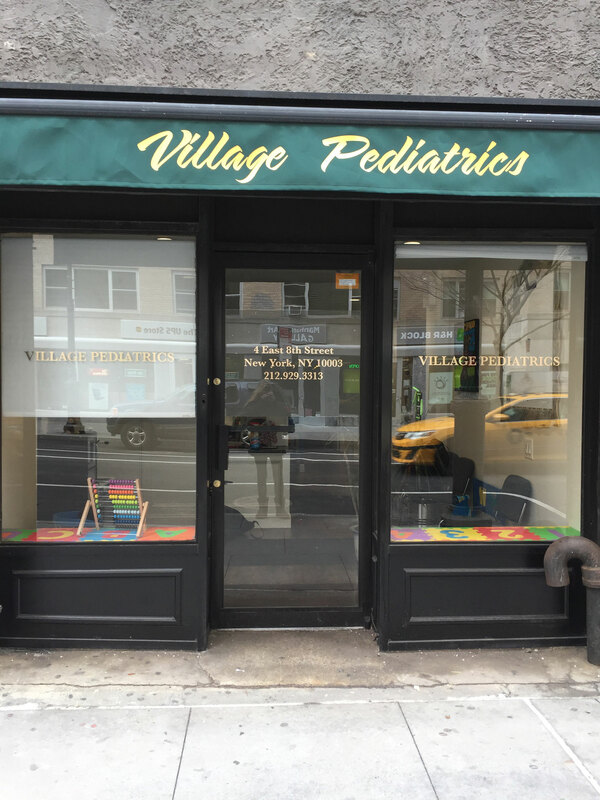 Questions to Ask Dr. K.
Village Pediatrics is located in Manhattan on East 8th Street between Fifth Avenue and University Place. Our office is very close to Union Square and there are two parking garages across the street from the office. © 2019 Village Pediatrics. All Rights Reserved.